WORCESTER, Mass. (AP) — The Pawtucket Red Sox proposed move to Worcester, Massachusetts, has taken a significant step forward with approval from the city council. 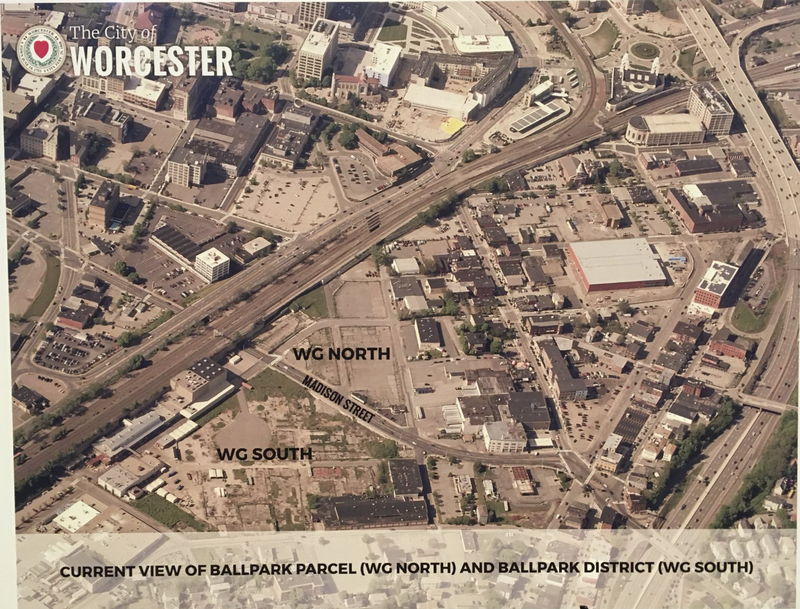 The Worcester City Council on Wednesday approved a proposal and financing plan negotiated by City Manager Edward M. Augustus Jr. by a 9-1 margin.